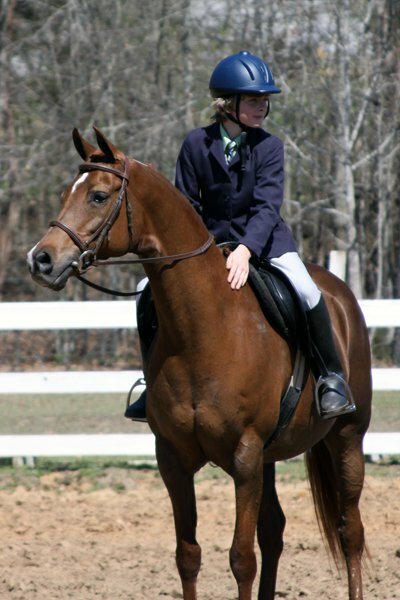 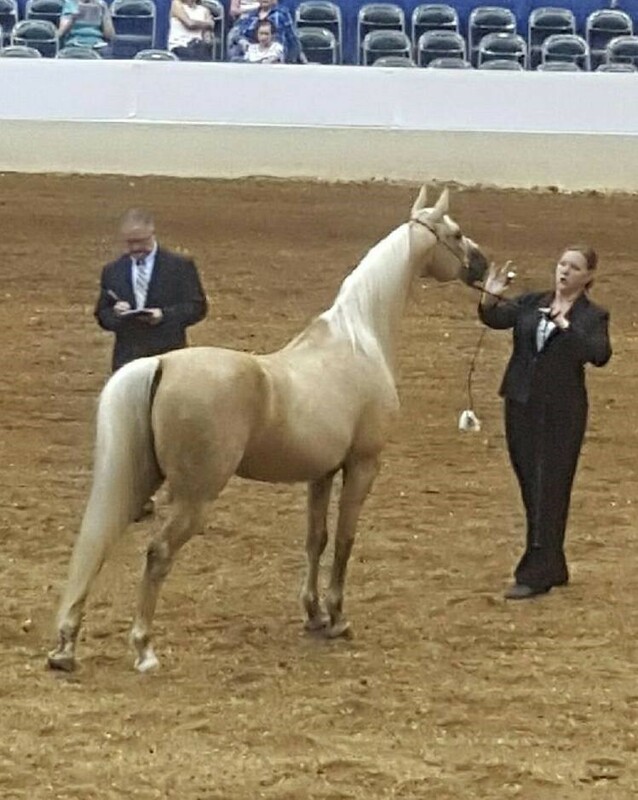 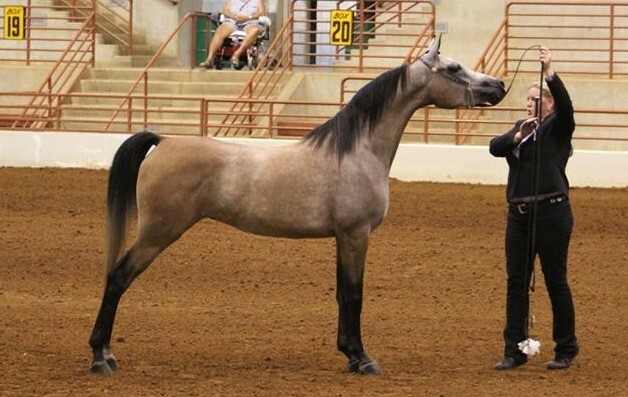 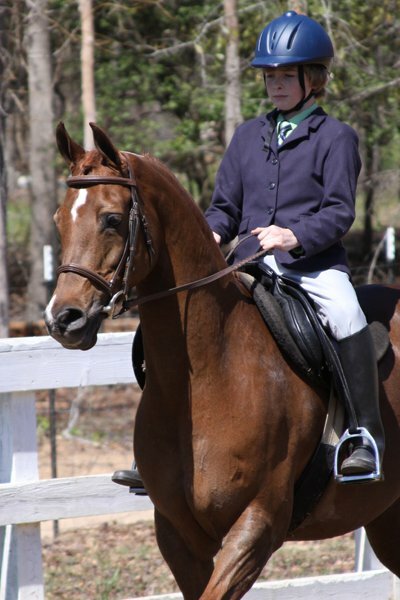 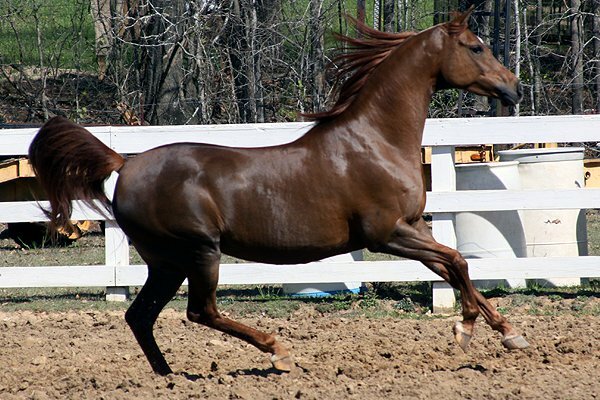 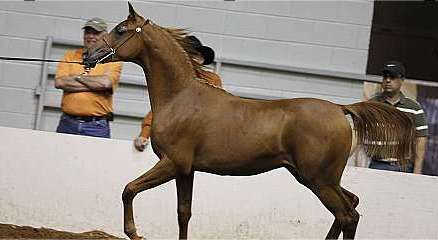 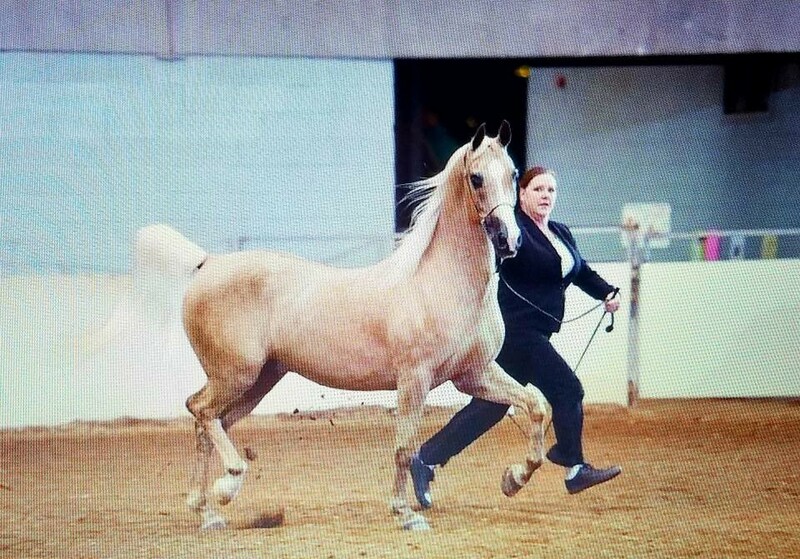 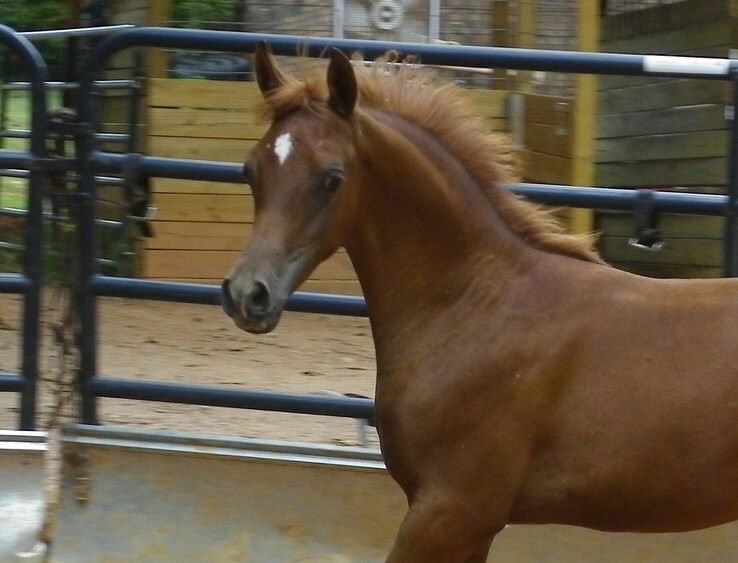 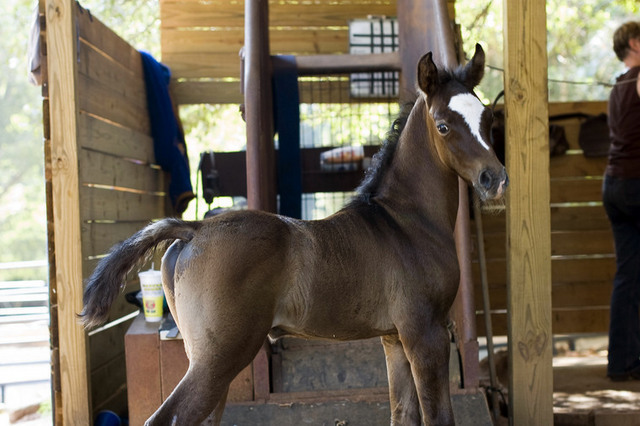 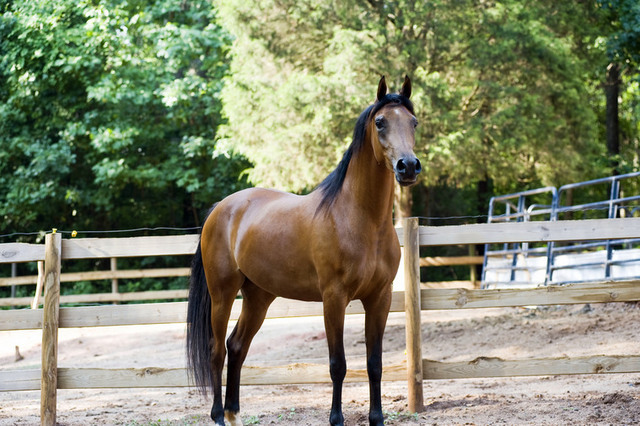 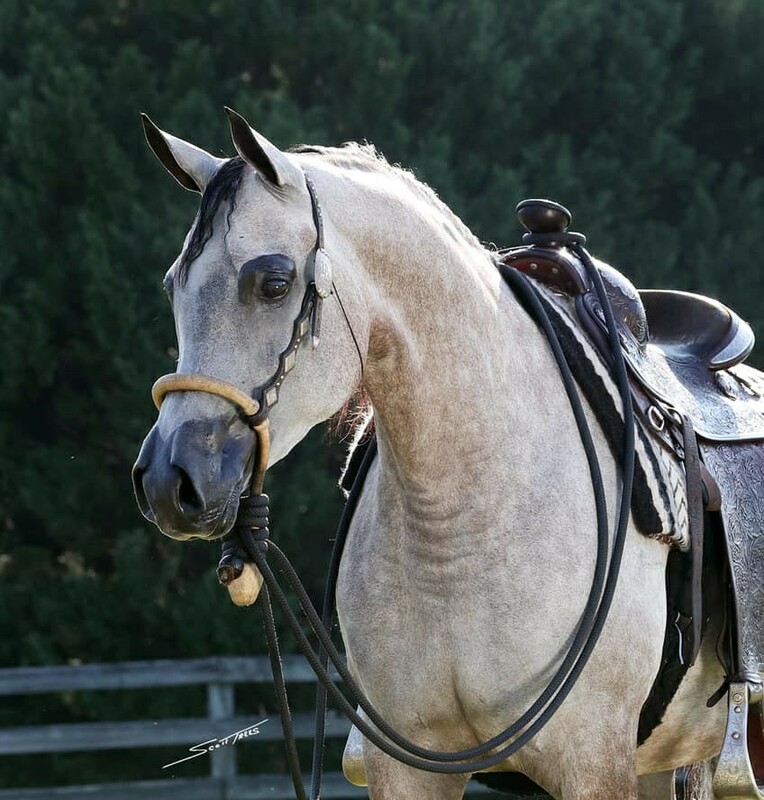 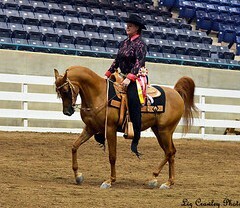 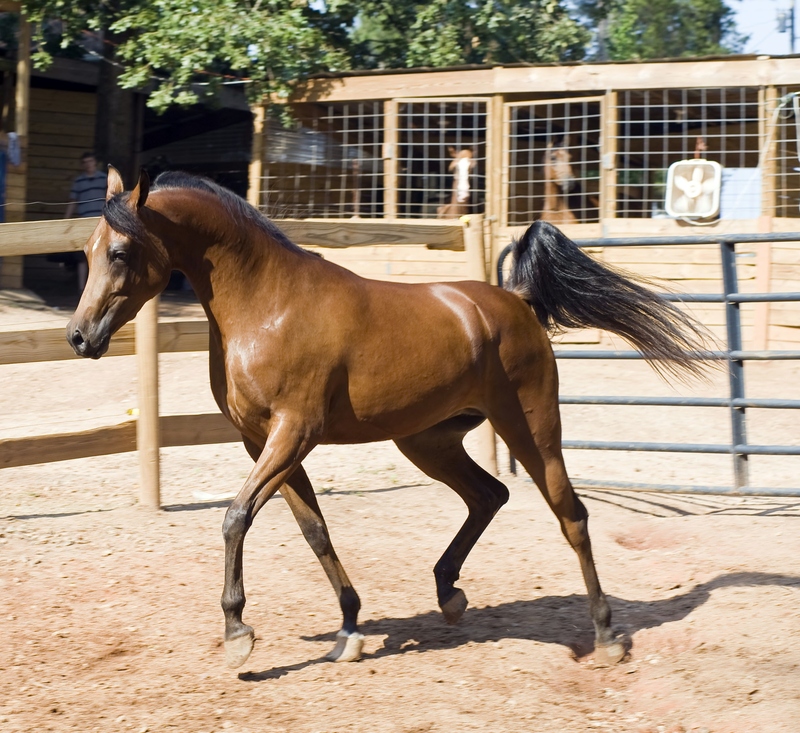 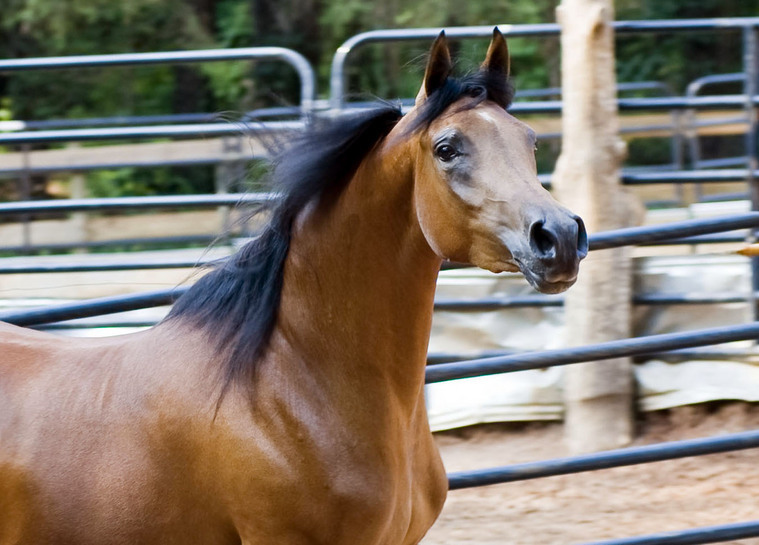 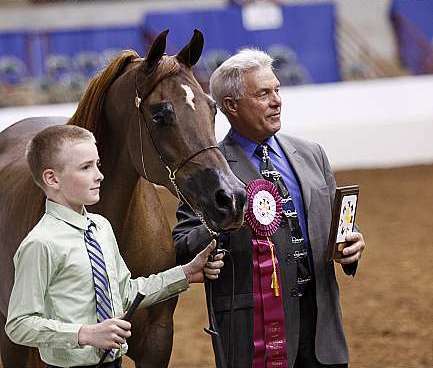 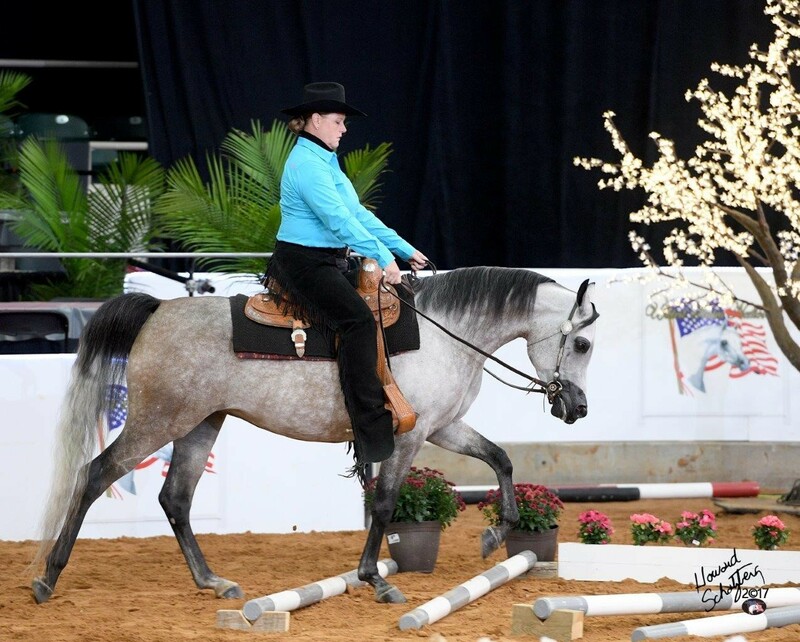 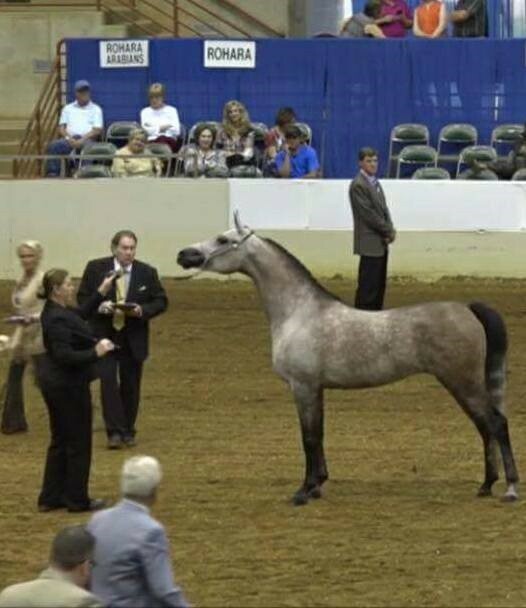 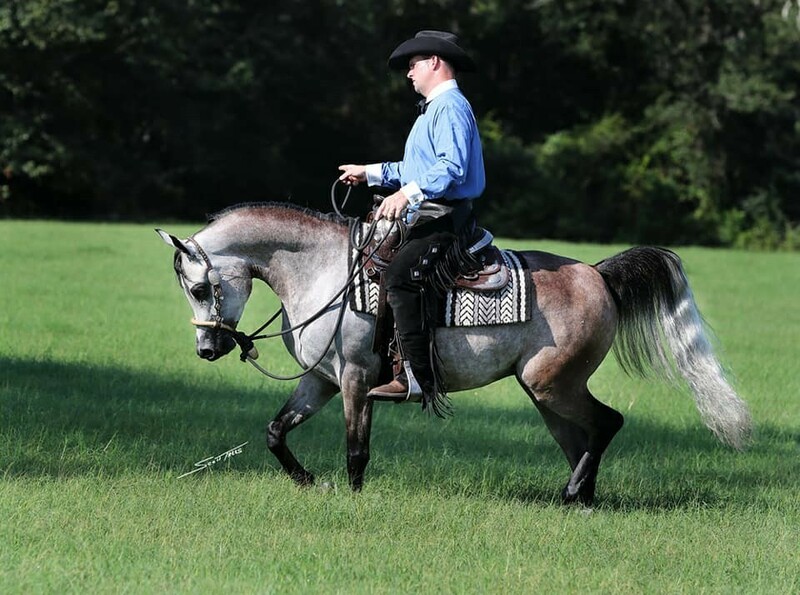 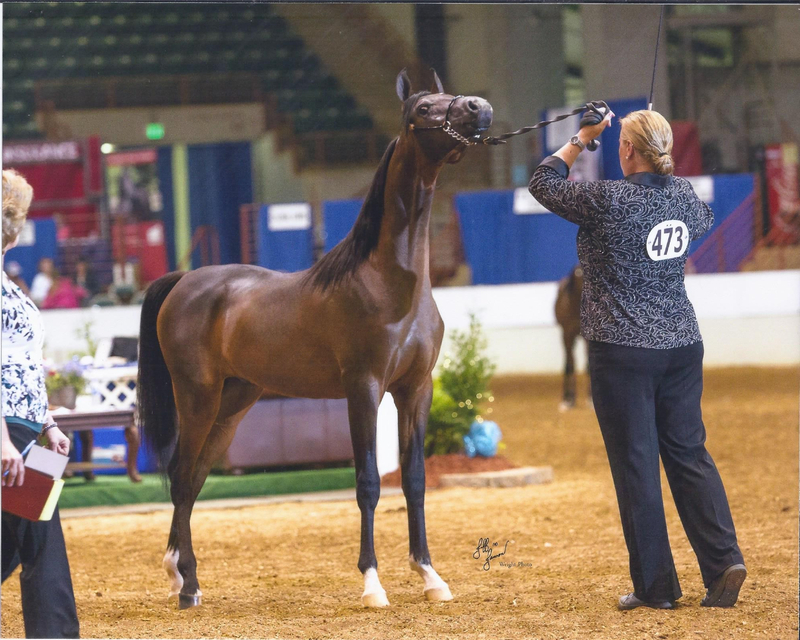 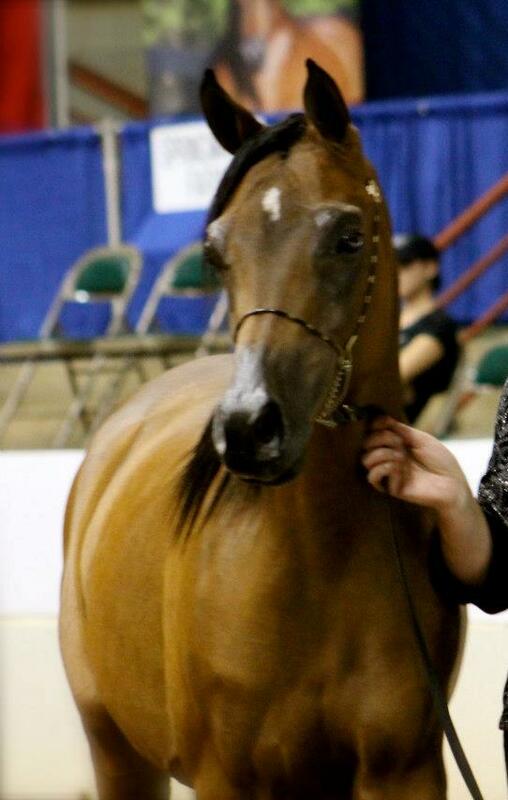 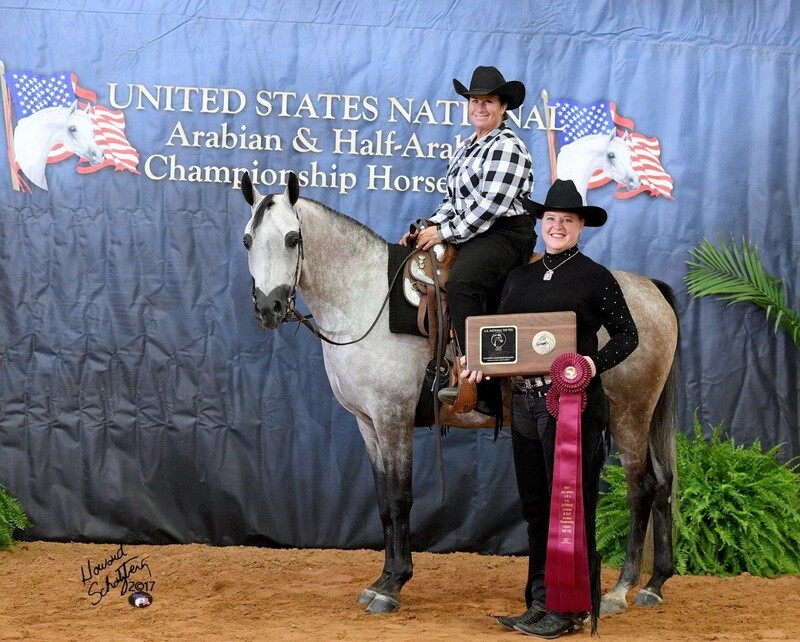 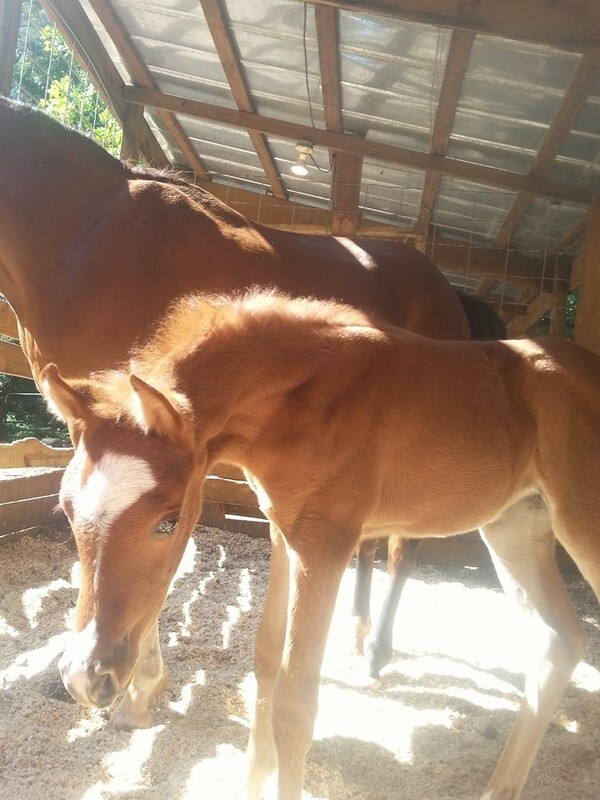 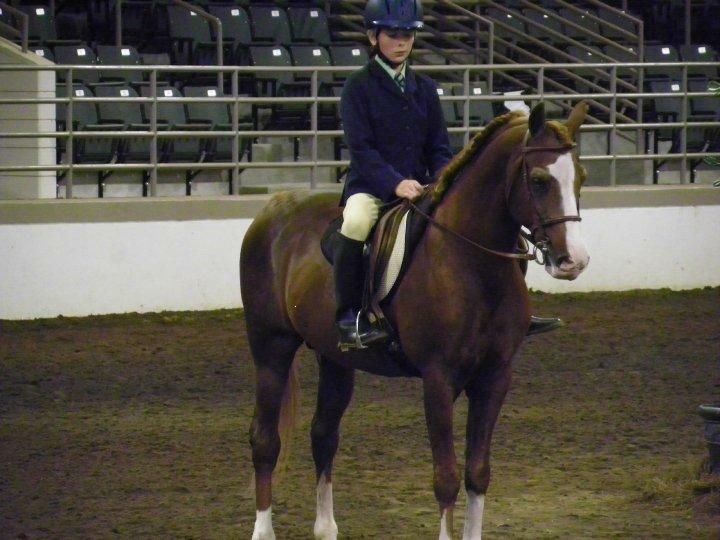 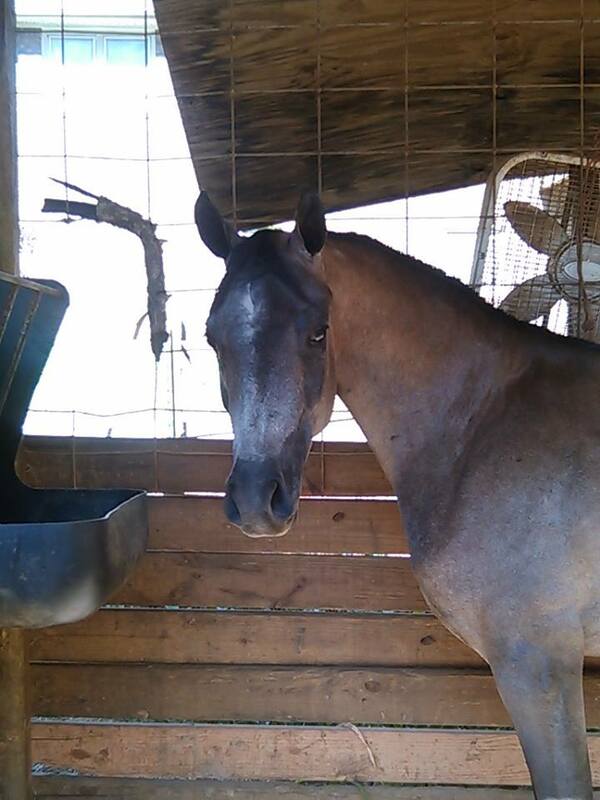 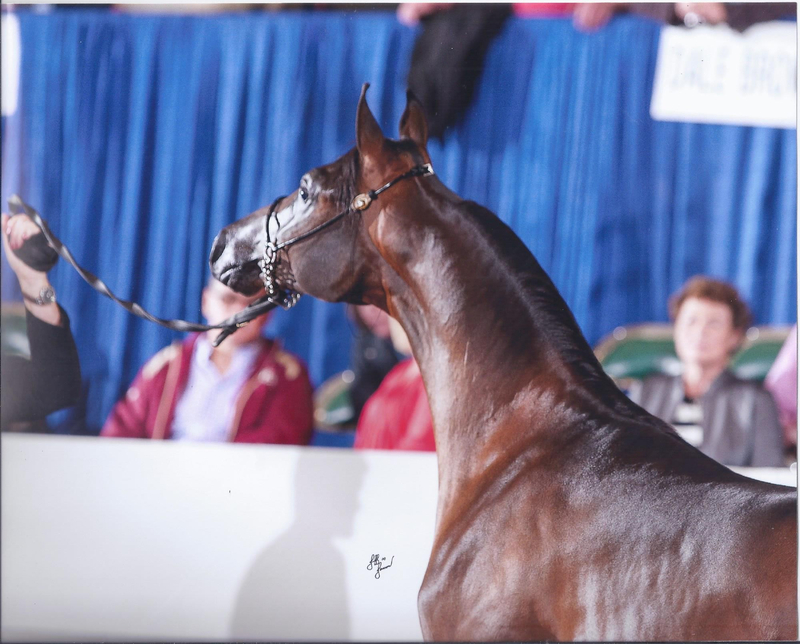 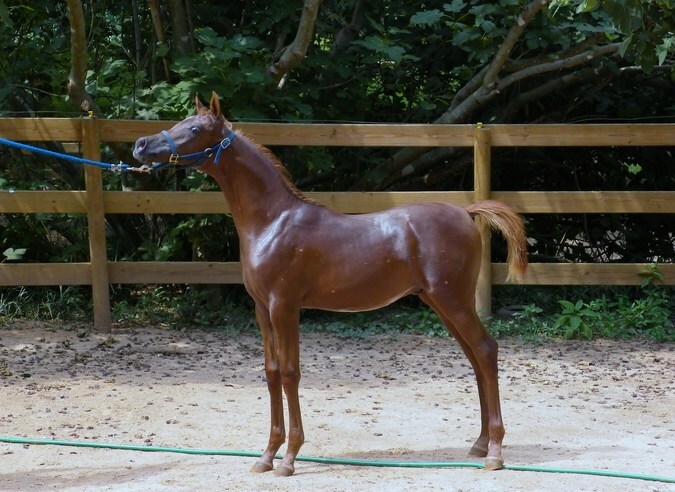 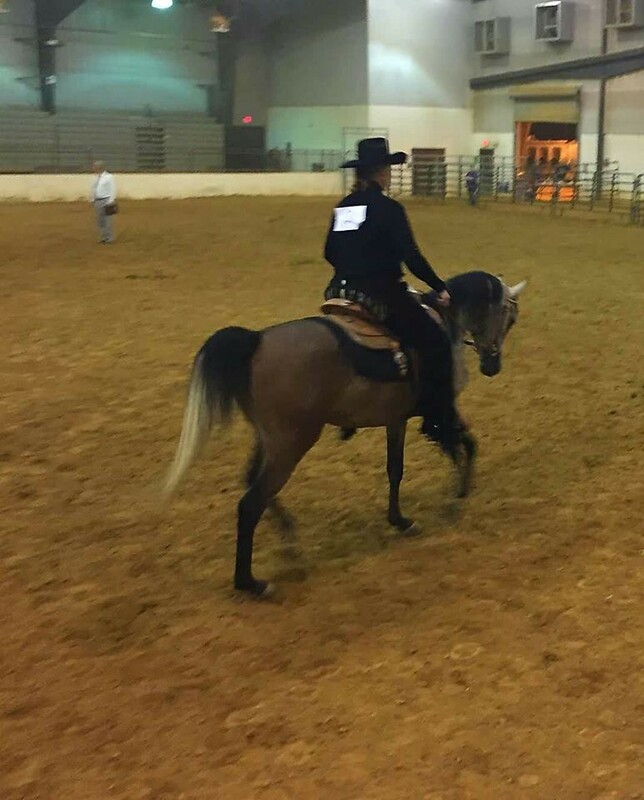 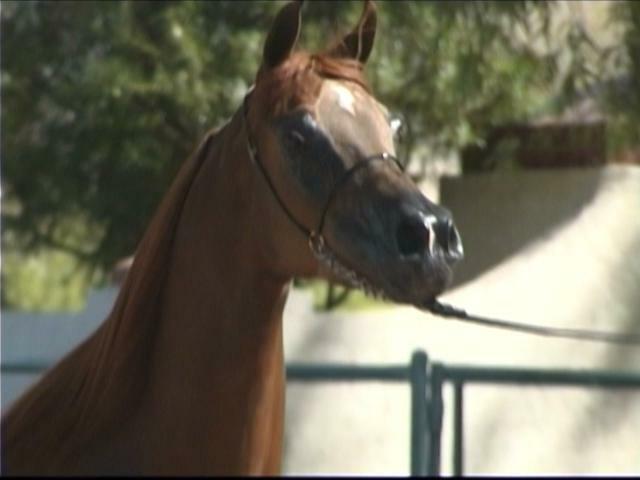 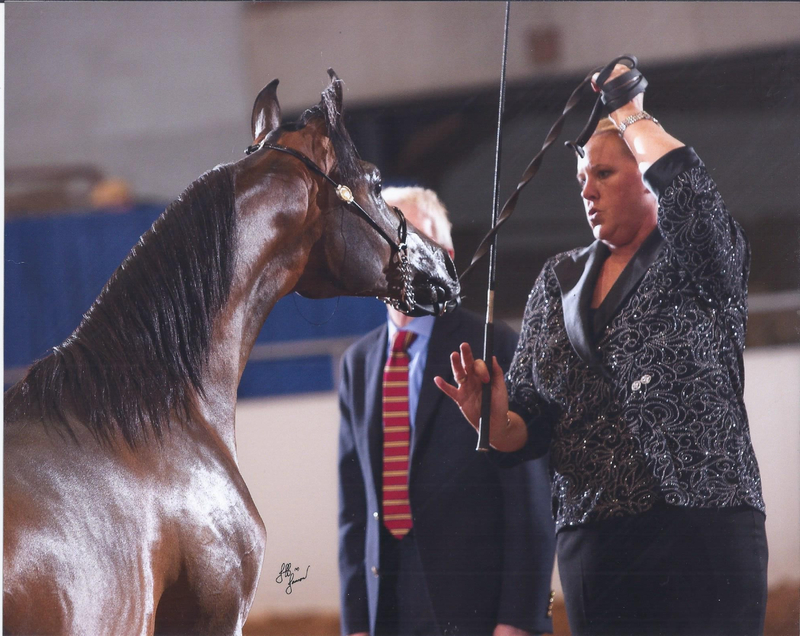 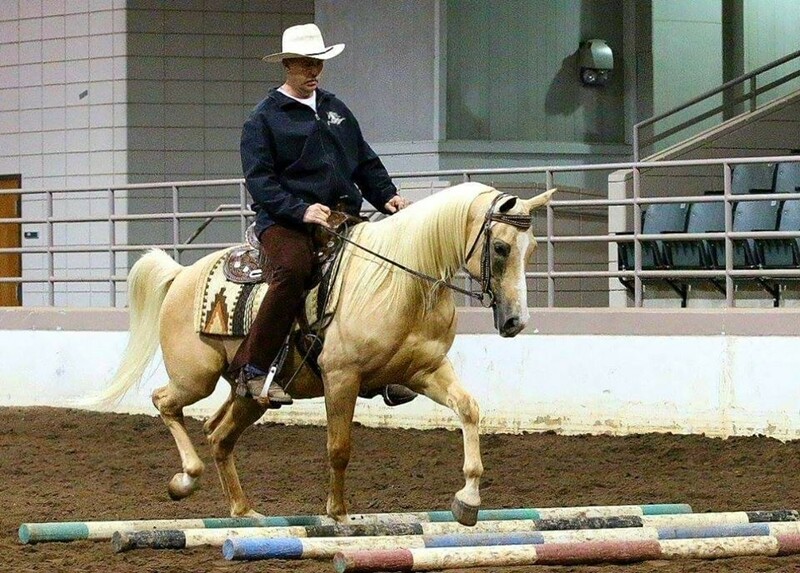 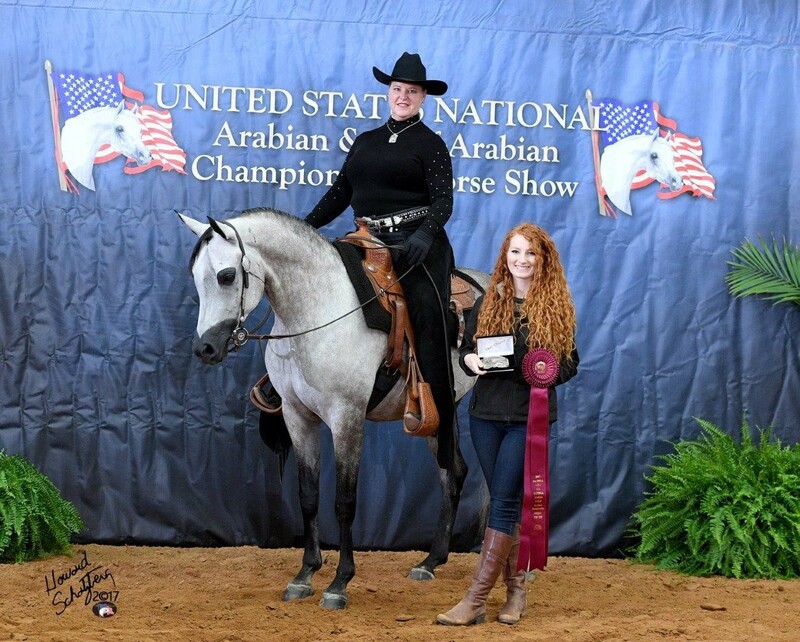 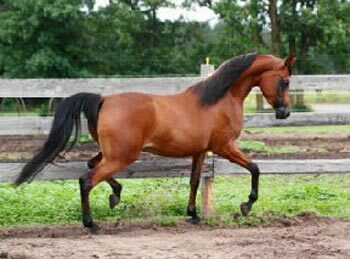 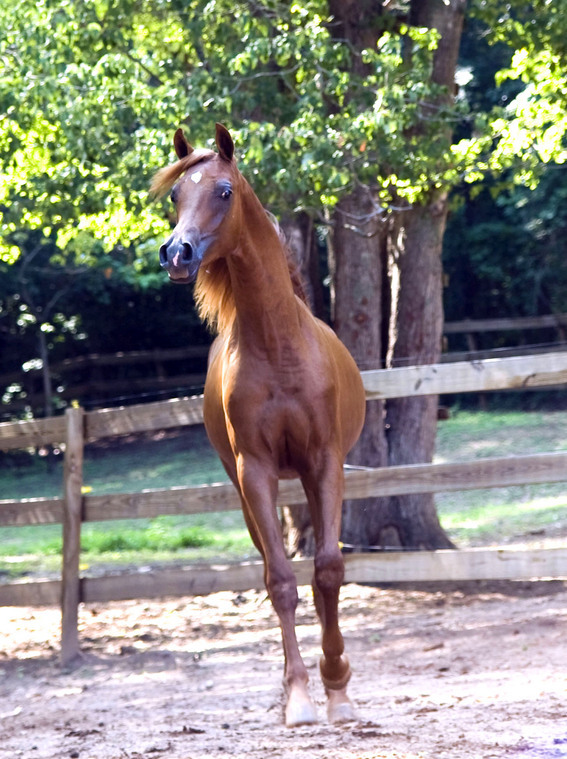 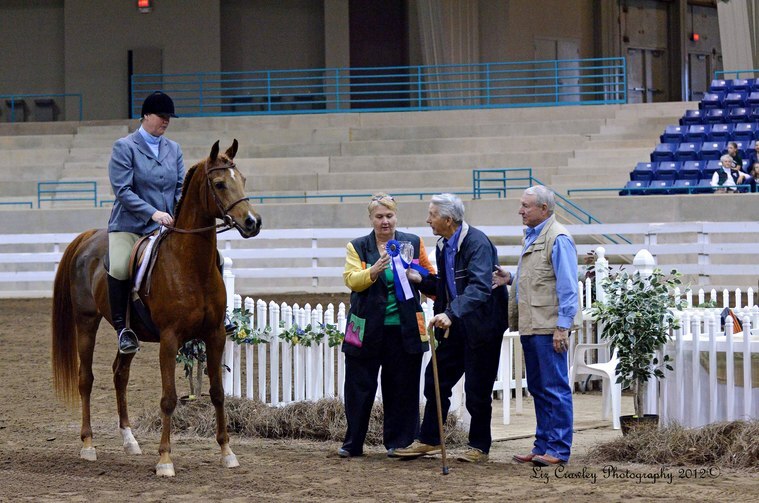 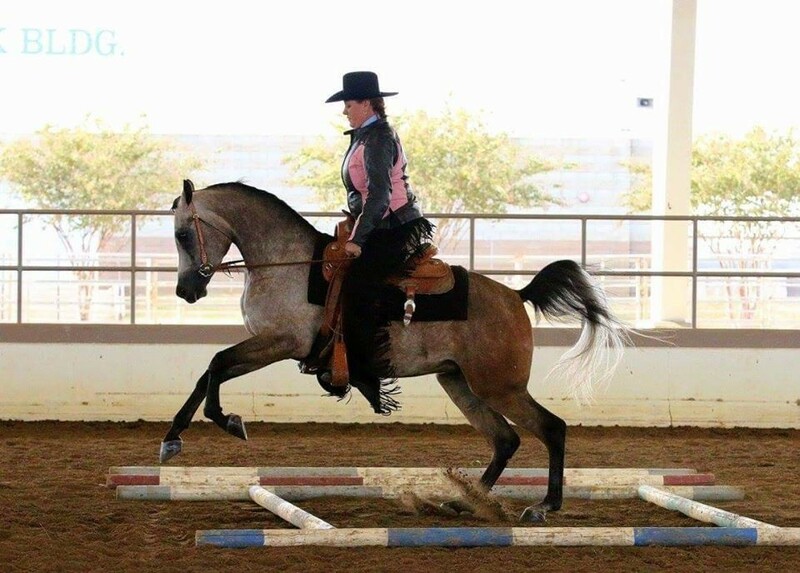 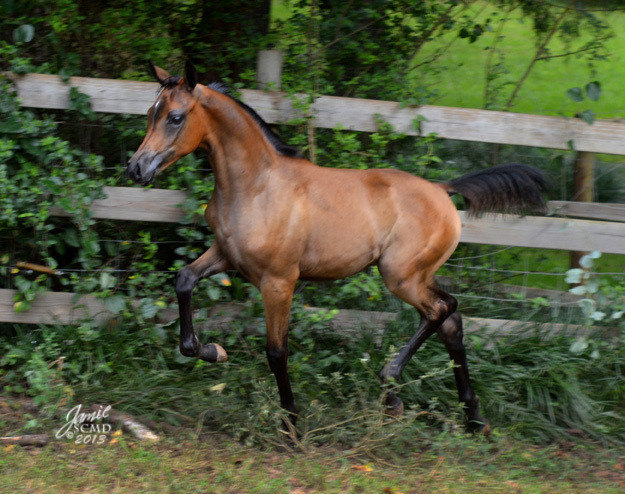 Silverpine Arabians is a small breeder of Top Quality Arabian Show Horses. 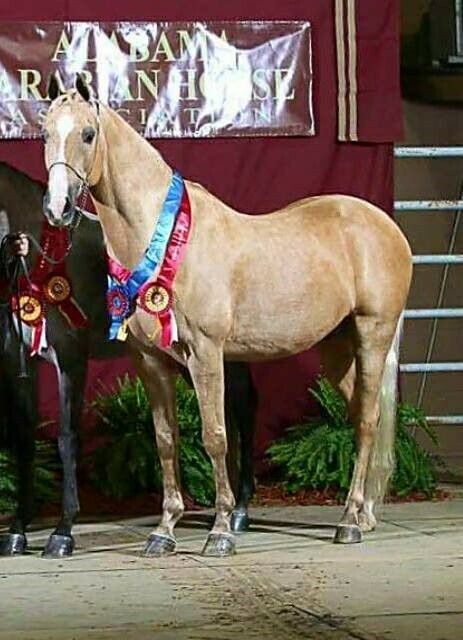 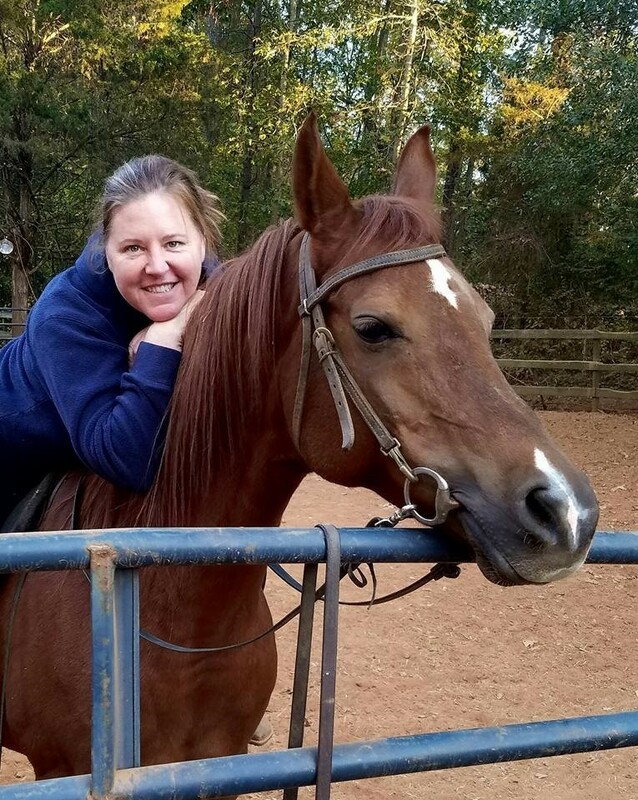 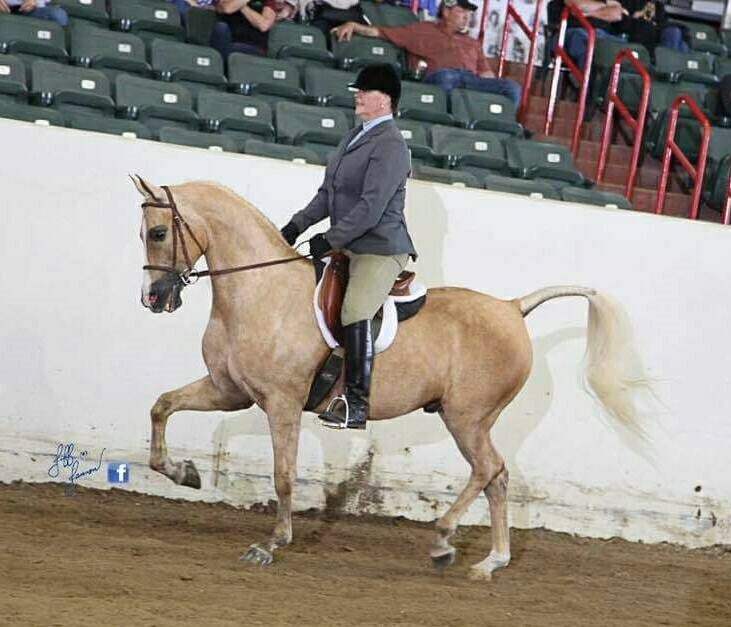 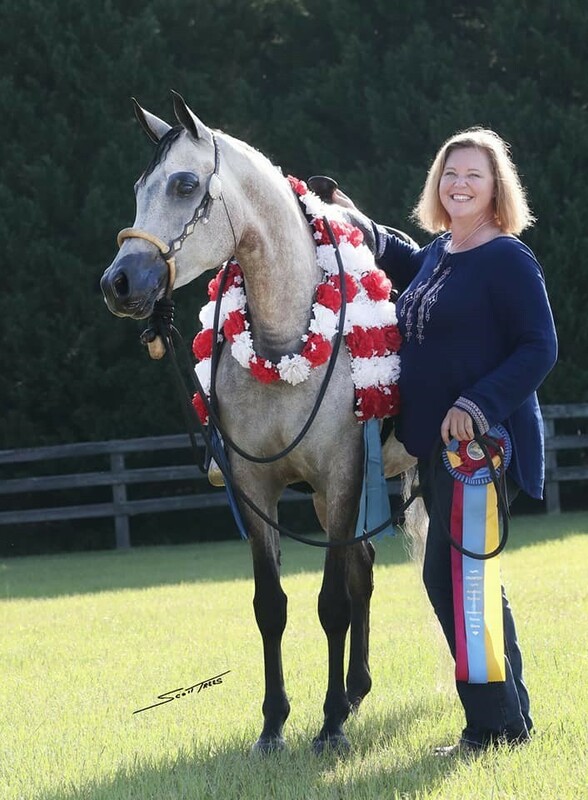 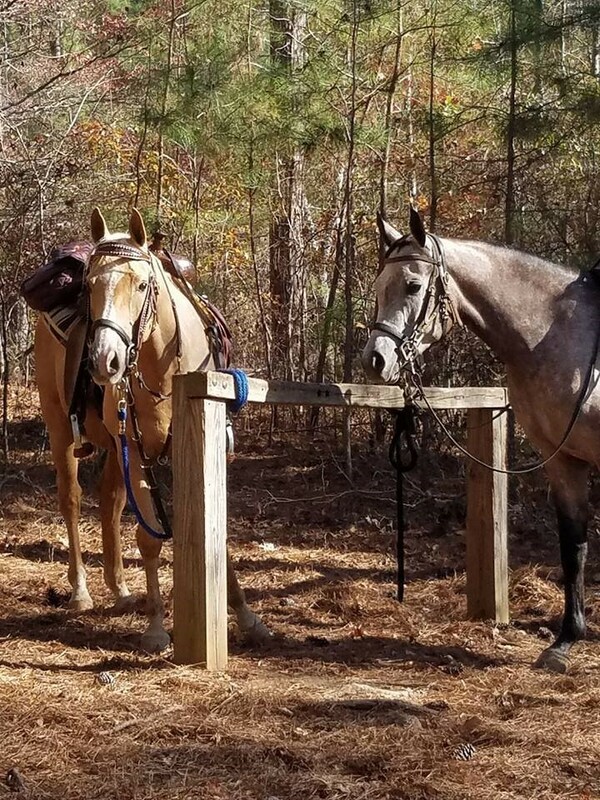 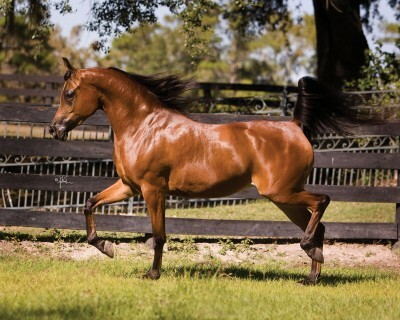 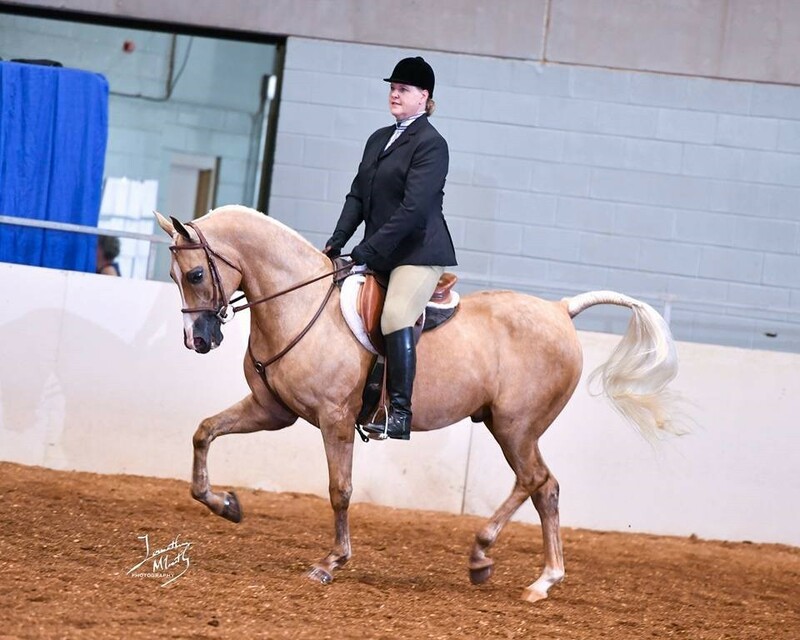 We have some of the best bred mares with old foundation and new popular lines that we match with stallions around the US that are strong halter and performance champions. 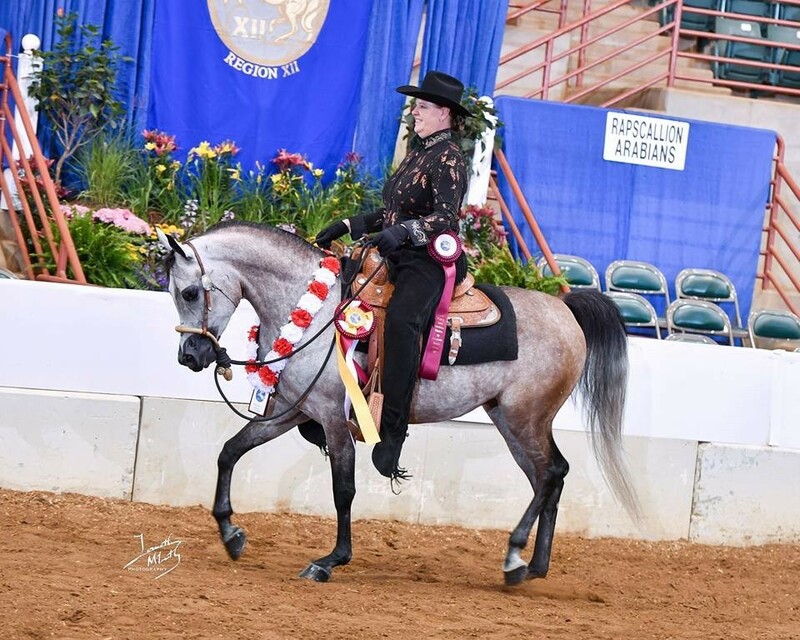 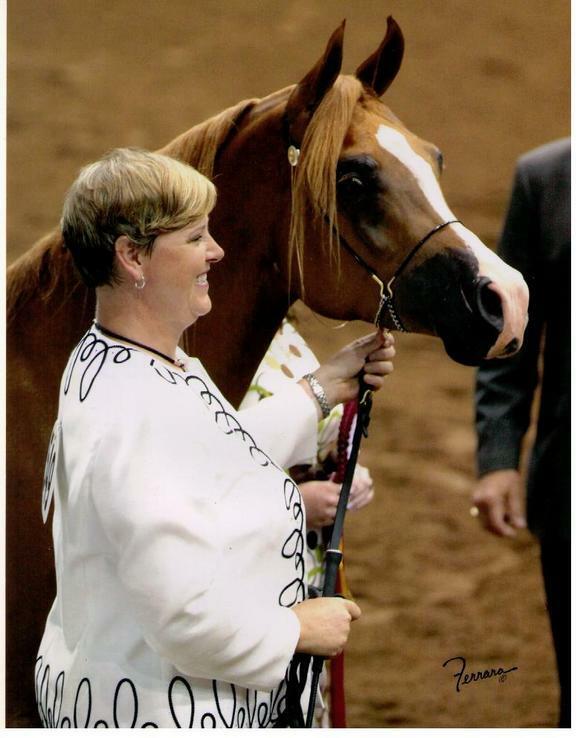 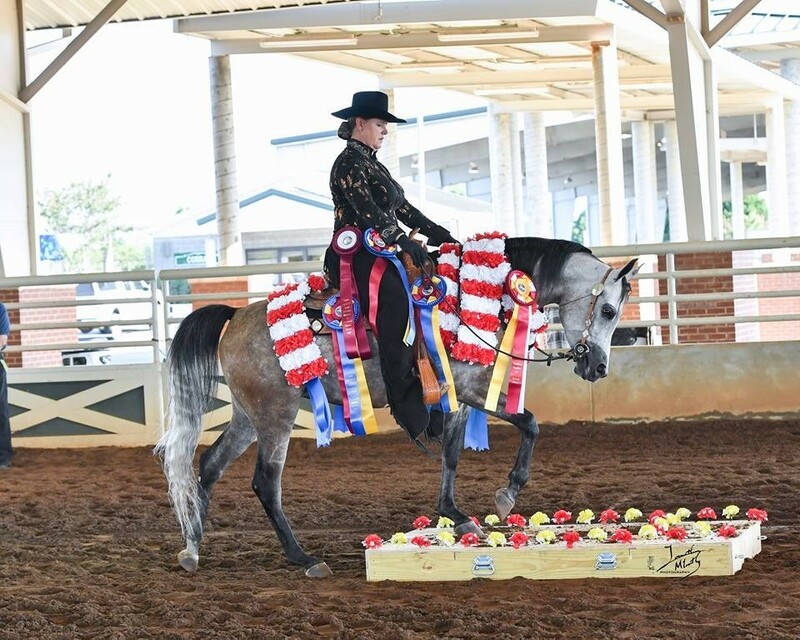 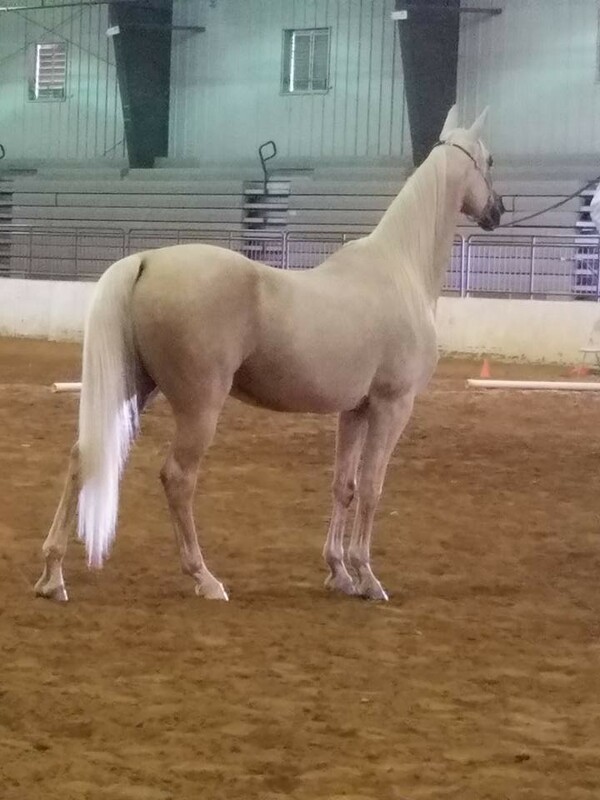 Our goal is to build on the strength of our girls to produce strong, correct, intellIgent, good moving babies fit for the National and International show ring. 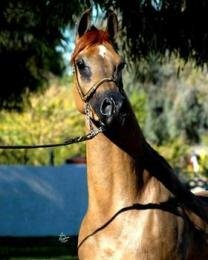 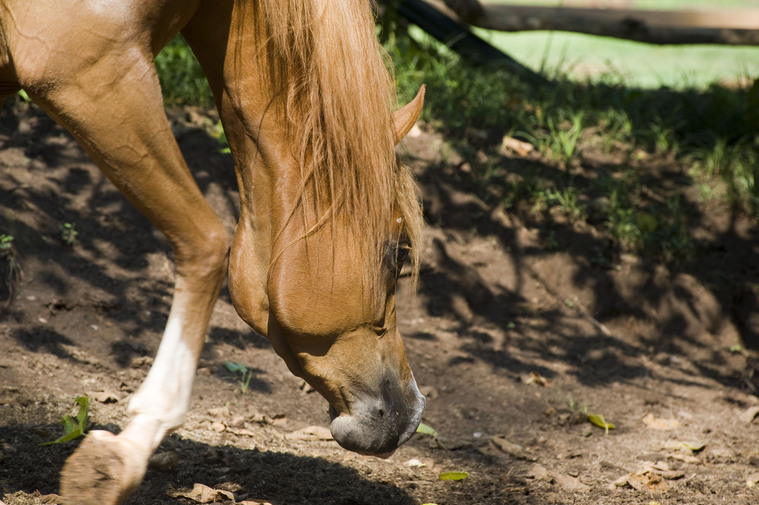 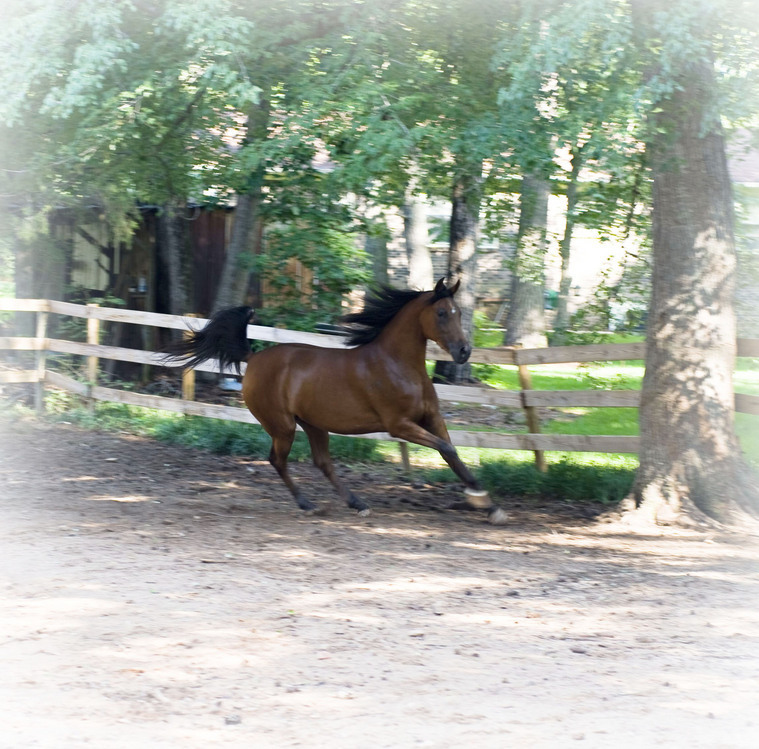 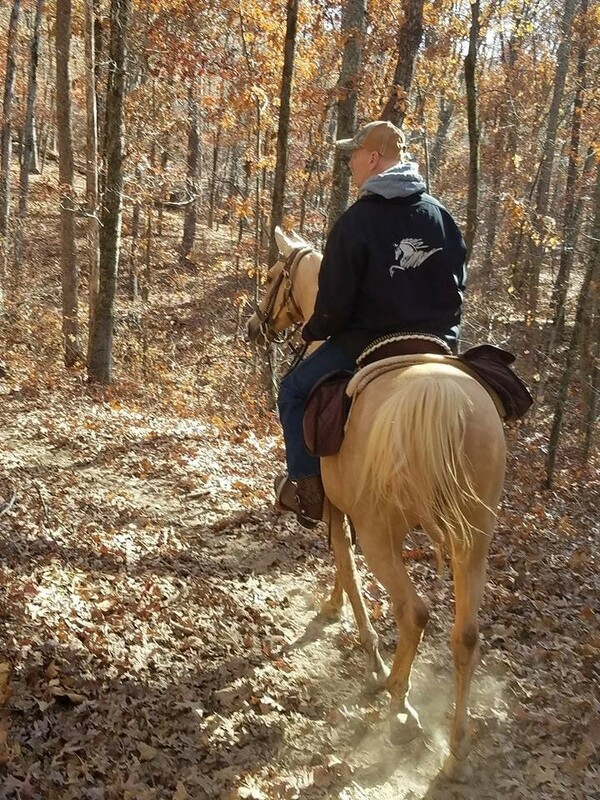 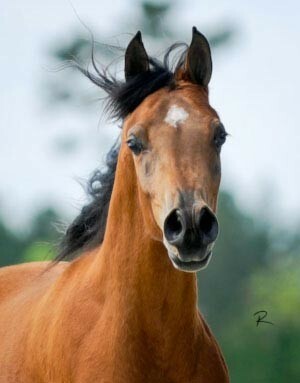 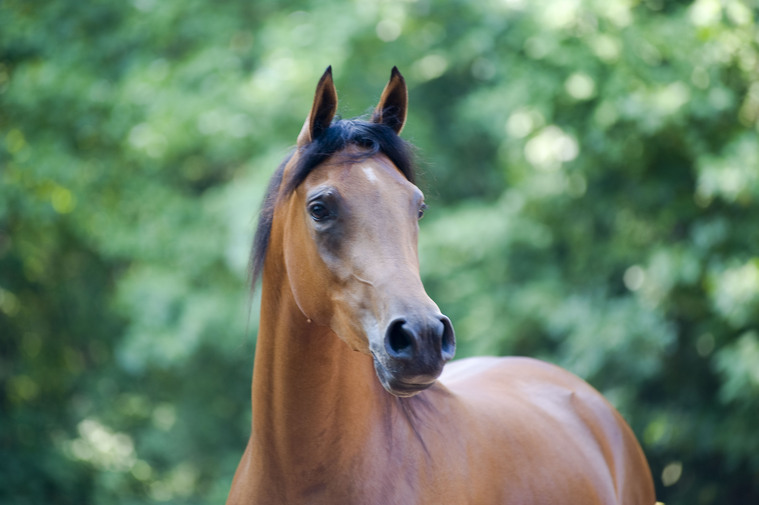 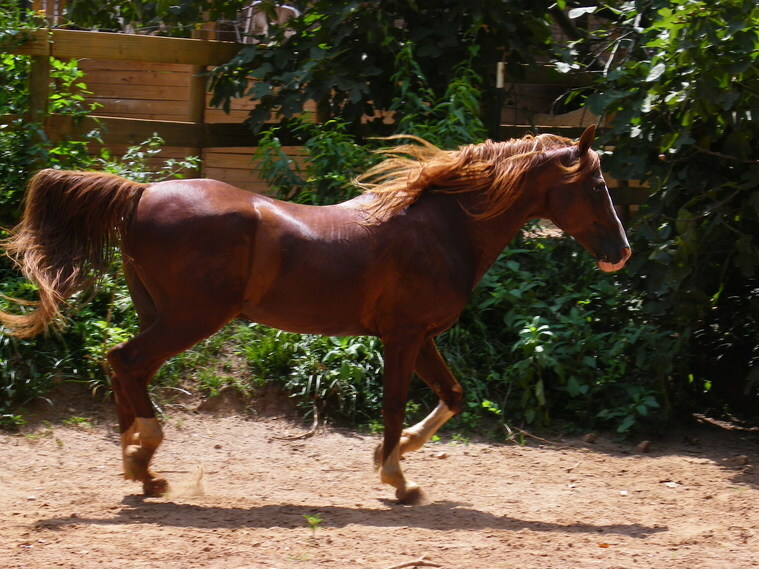 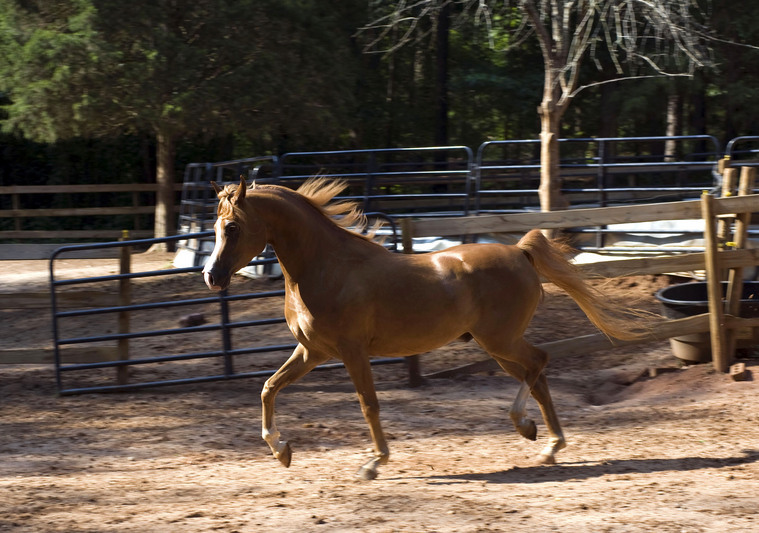 We have 32years experience in training, breeding and showing Arabian horses. 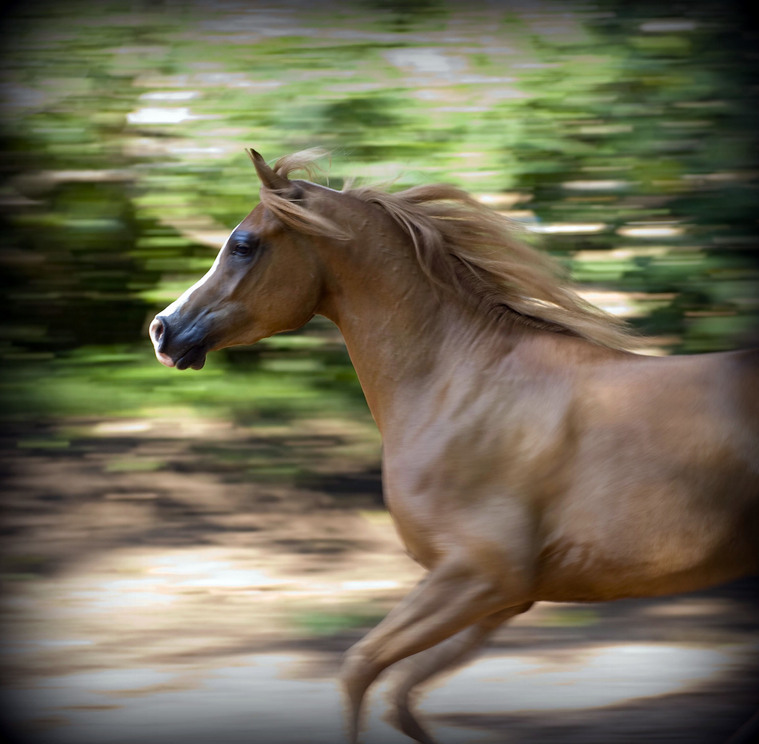 We hope you enjoy your time on our website. 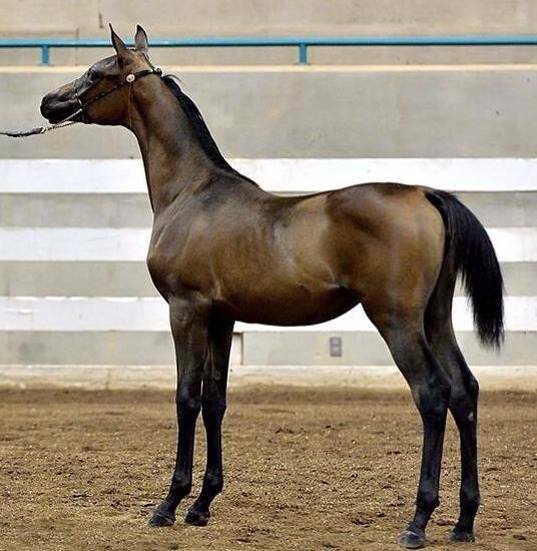 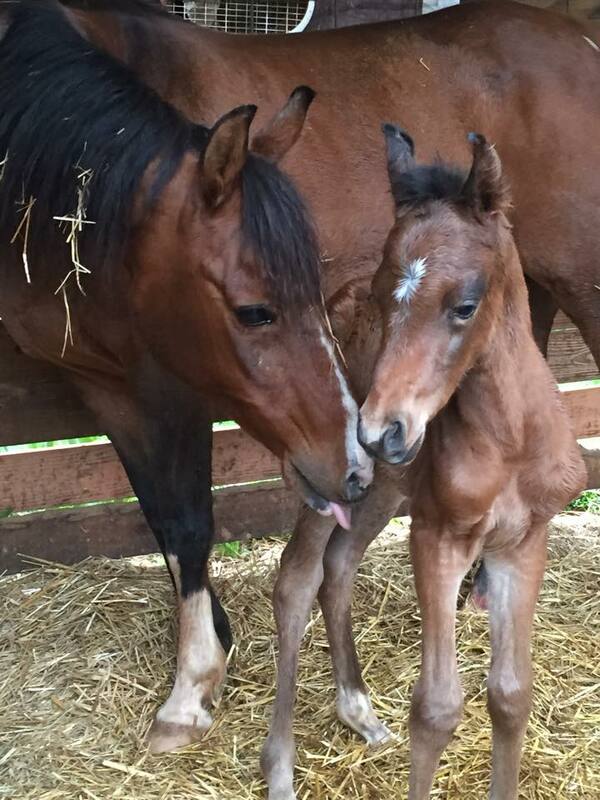 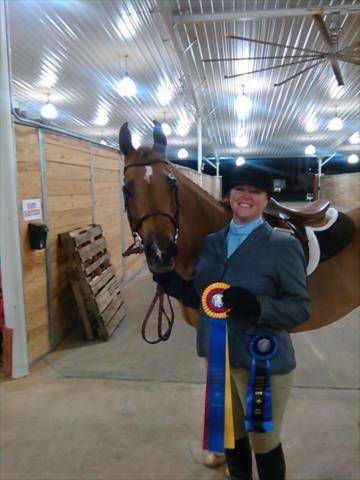 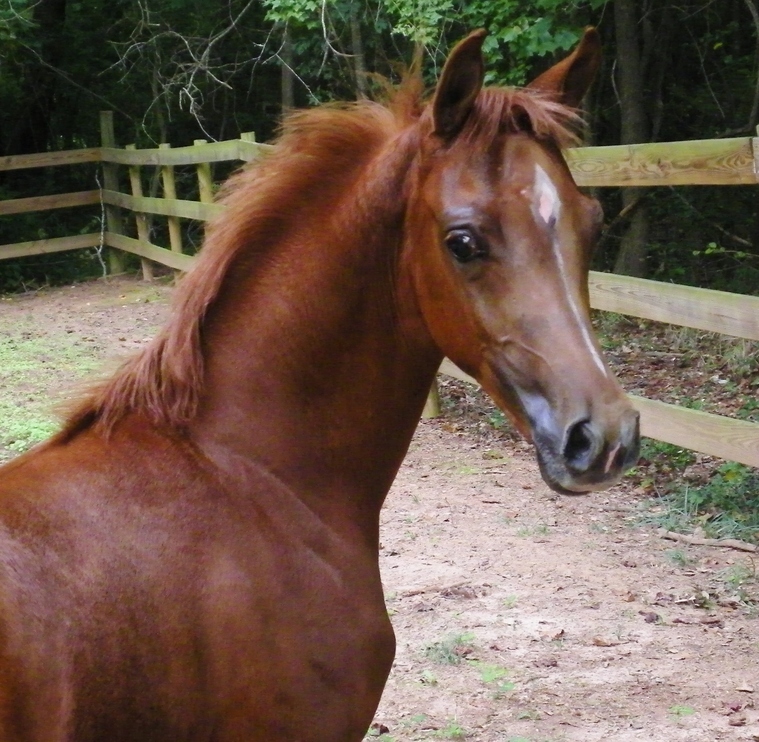 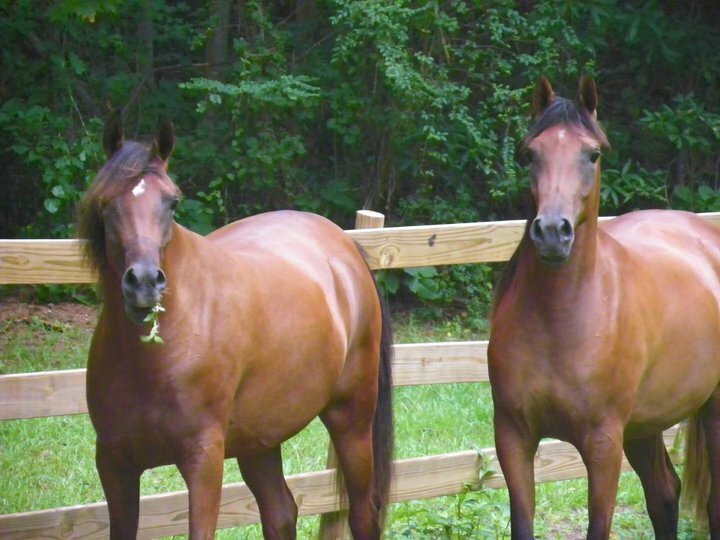 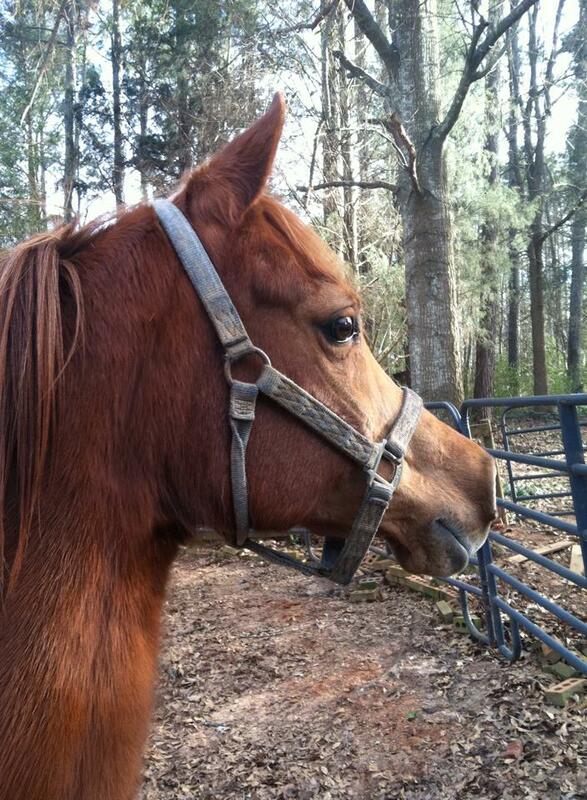 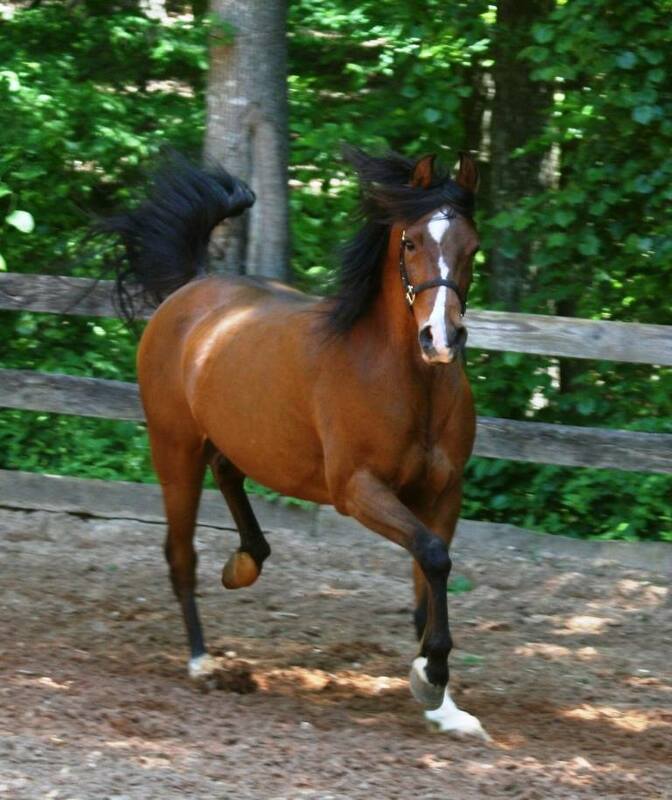 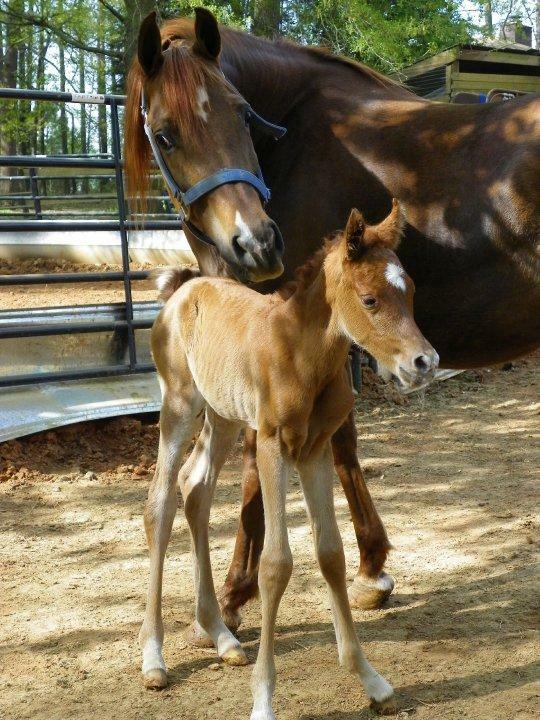 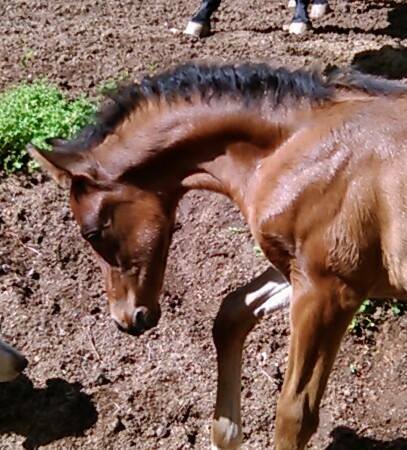 Please let us know which horses you would like to have join your family or show/breeding string.